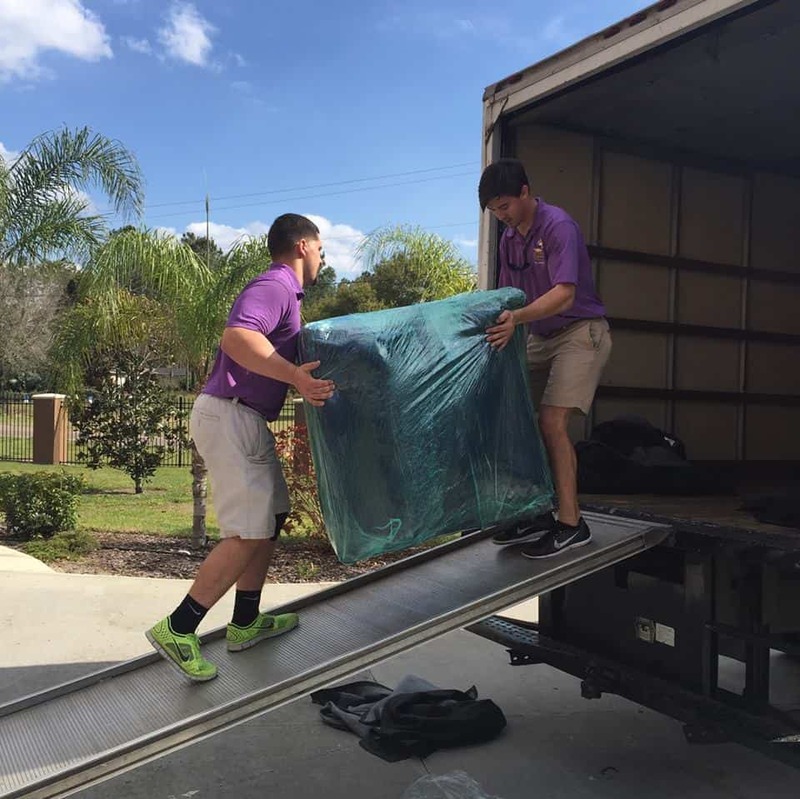 House Packing in Gainesville | Why Should I Hire a Moving Company? Home / Moving Tips & News / House Packing in Gainesville | Why Should I Hire a Moving Company? Moving can be an exciting time. You might be moving into your dream home or maybe even starting your new career at the job you always dreamed of. The part of moving that isn’t fun though is the actual move itself. Having to pack up all your possessions and lug it all can be a pain. That’s why, if you can afford it, hiring a moving company is a great thing to do. Let’s take a look at some reasons why when it comes to house packing in Gainesville, you should hire professionals. Get a truck, if you don’t have one. Try to get people to help you. Get a bunch of boxes. Try to get everything to fit and not break anything. By hiring professionals, you can just let them do all that for you. After all, this is what they do for a living so they know the best, and most efficient, way to go about doing it. Depending on the size of your current house and how much stuff you have, packing and moving everything can take multiple days. If you don’t have anyone helping you it can feel quite overwhelming. Professional movers know the fastest and most efficient ways to pack and move and will be able to give you an exact date that you can expect everything to arrive. Are You in Need of House Packing in Gainesville? Getting ready to move? 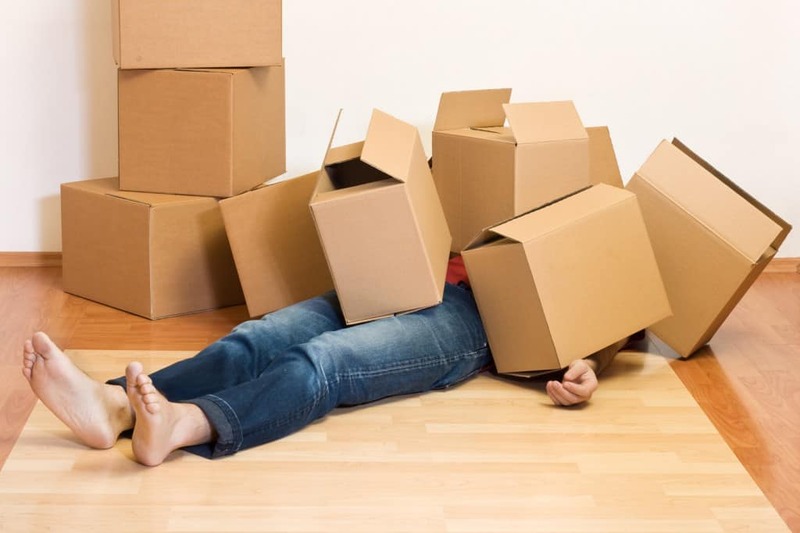 Before you do anything else, contact us at 2 College Brothers Moving and Storage to get your move set up right!